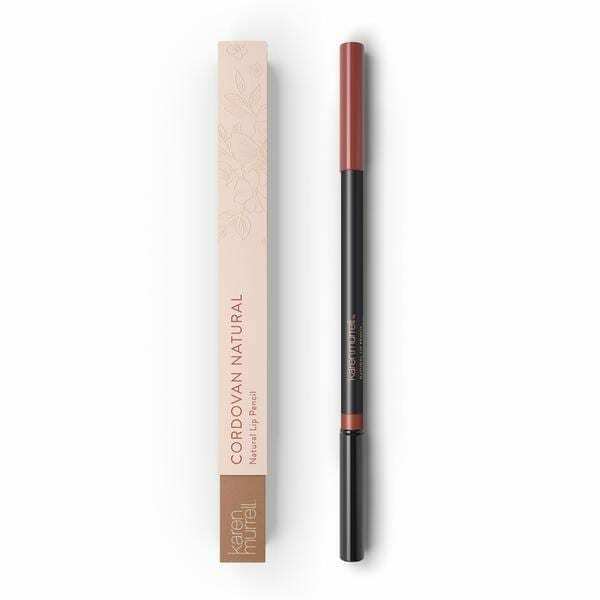 Cordovan Natural is the go-to shade for easy, everyday wear. 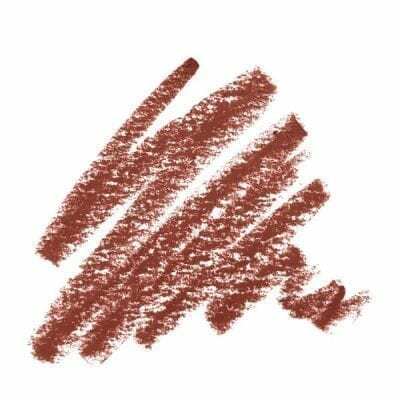 It combines deep tones of burnt cinnamon with uplifting dashes of warming peach that leave lips with a perfectly warm and inviting pout. This natural lip pencil is the perfect partner to your favourite Karen Murrell natural lipstick shade. It will define, protect and love your lips, while keeping your lipstick perfectly in place. 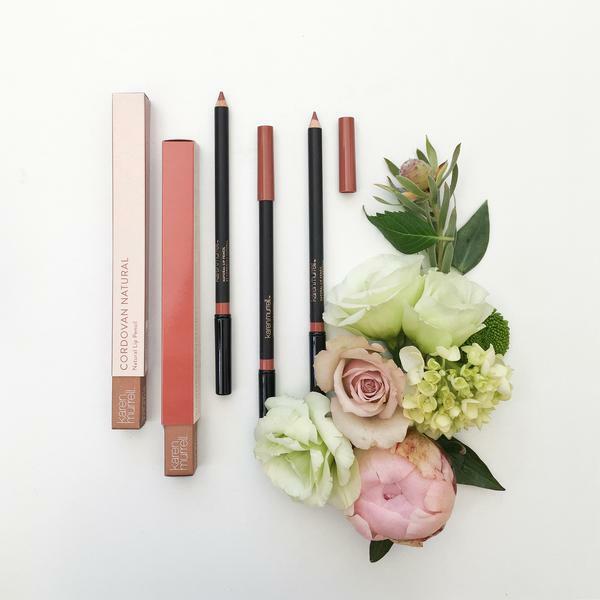 Use alone for a long lasting matte finish or as a liner or base to compliment your lip choice of colour. Made from natural and nourishing ingredients including jojoba seed oil, candelilla, carnauba wax and Vitamin E – an antioxidant that helps to protect condition and moisturise your lips. 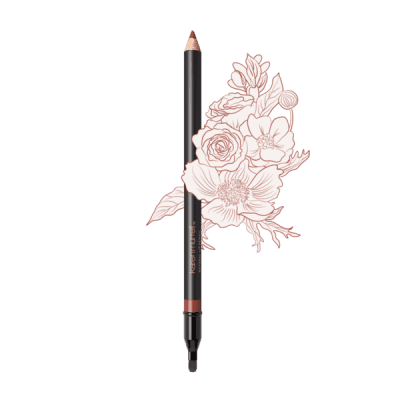 The lip pencil is easy to apply and have a handy brush on one end which helps with blending to create a perfectly defined lip.